Good for nighttime use. The 1:1 is may be psychoactive, and may cause sleepiness. 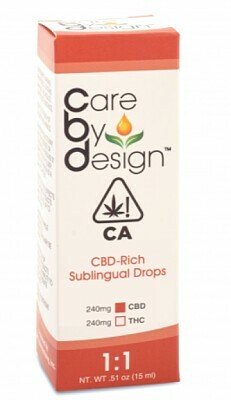 Fast-acting CBD relief in easy-to-use drops. Comes with a measured dropper. Shake bottle well, and place drops under the tongue. 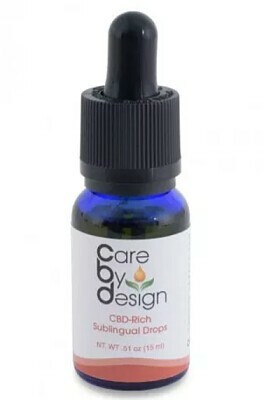 Let drops absorb (rather than swallowing) for quicker effect. Includes organic coconut oil to aid absorption.